On Wednesday, the Cloud Foundry Foundation announced news of a certification program that aims to ensure inter-operability and portability within the multi-vendor environment that leverages the open source Cloud Foundry Platform as a Service (PaaS). IBM Bluemix, Pivotal Cloud Foundry, CenturyLink AppFog and SAP HANA Cloud Platform represent some of the vendors that received the first seal of approval and certification from the newly launched program. The certification program constitutes a huge leap forward toward ensuring the portability of applications across vendors that offer PaaS platforms based on Cloud Foundry. By reducing vendor lock-in amongst users of the Cloud Foundry platform, the certification program signals the emergence of standards and recognized units of measure within the cloud computing space. The program promises to usher in a new era of certification and standards for inter-operability across cloud environments and thereby pave the way for greater collaboration between vendors and enhanced operational agility for cloud computing customers. Piston Cloud Computing announced a new engineering initiative to develop an interface between OpenStack and VMware’s Cloud Foundry. Piston proposes to develop the interface and incorporate it into a subsequent release of its flagship product pentOS™. The interface will be recommended to OpenStack as a project for incubation after submission to the OpenStack satellite community. 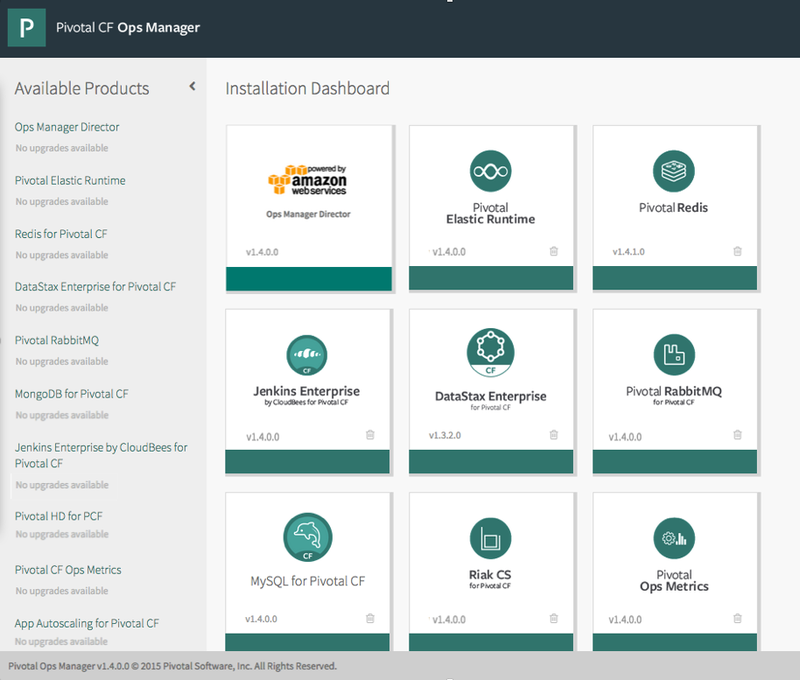 The integration of OpenStack and Piston Enterprise OS will leverage the recently announced Cloud Foundry Bosh management tool, which streamlines the process of deploying Cloud Foundry across heterogeneous cloud ecosystems. “An open source tool chain for release engineering, deployment and lifecycle management of large scale distributed services,’” Cloud Foundry BOSH is is intended to negotiate differences between IaaS systems in order to enable Cloud Foundry PaaS to run smoothly on any IaaS cloud infrastructure. Piston’s initiative to integrate OpenStack with Cloud Foundry illustrates the currency of open source cloud computing and the increasing convergence of IaaS and PaaS platforms. Cloud Foundry, for example, already supports integrations with VMware’s vSphere and Amazon Web Services. Going forward, IaaS customers are likely to demand integrated PaaS offerings as a complement to their base IaaS platform in cases where they would prefer to spin-off a deployment in a ready-made technical environment tailored to a specific development language or set of specifications.